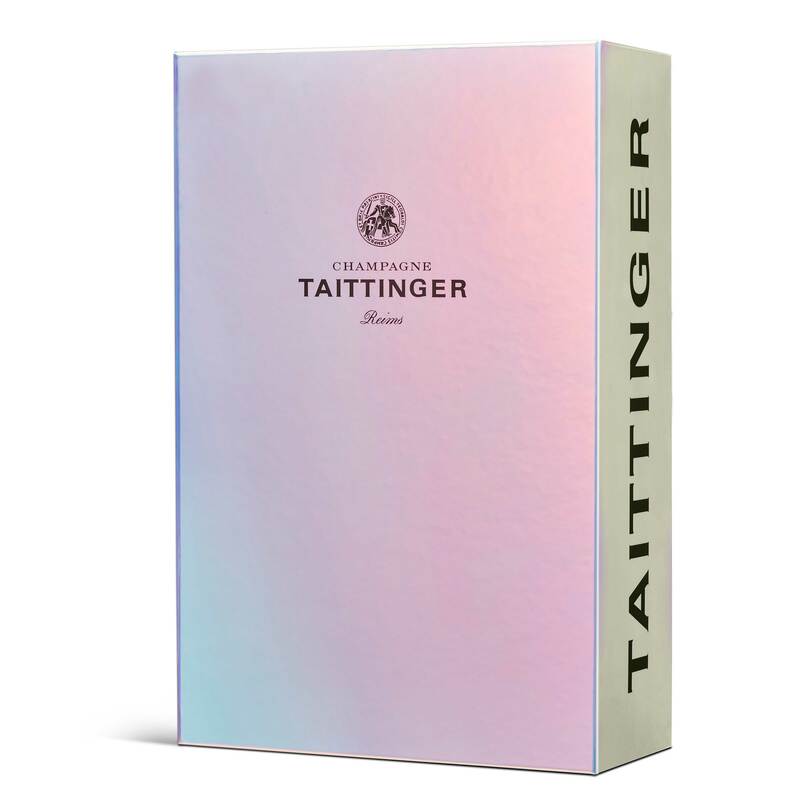 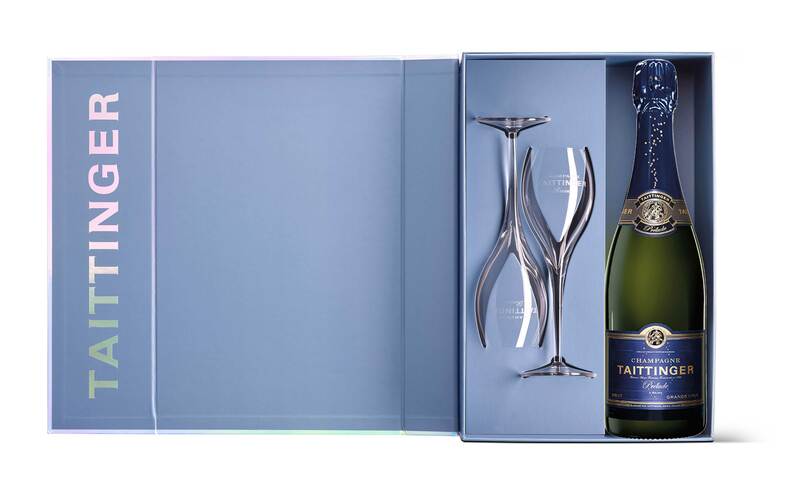 Taittinger Prelude Grands Crus NV & 2 Flute Gift Set 75cl presents the champagne in its new Hologram bubble gift box. 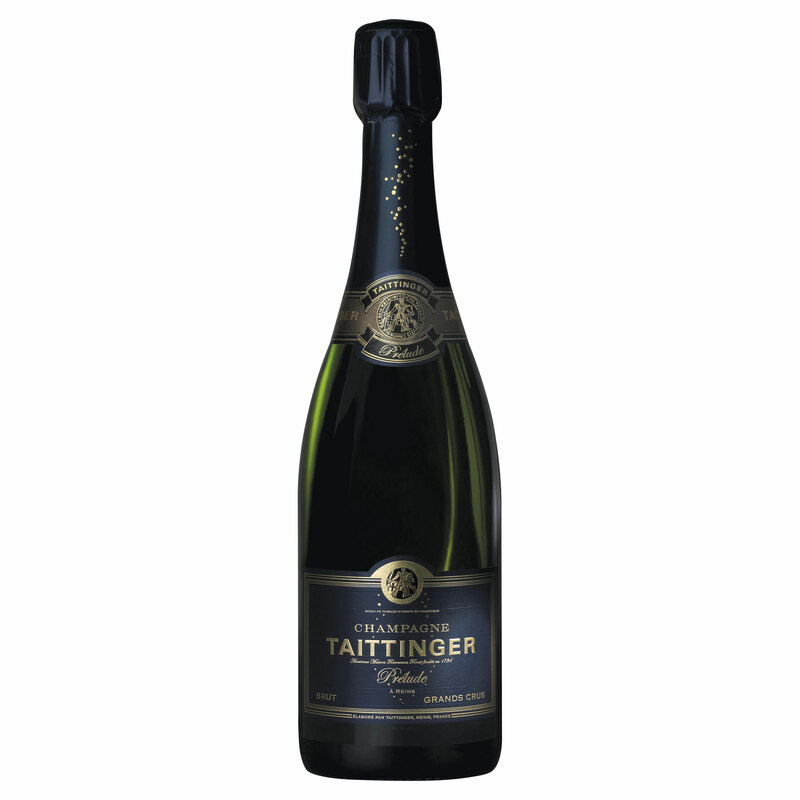 The colour is a brilliant, pale yellow with silvery highlights, reflective of the high proportion of Chardonnay. 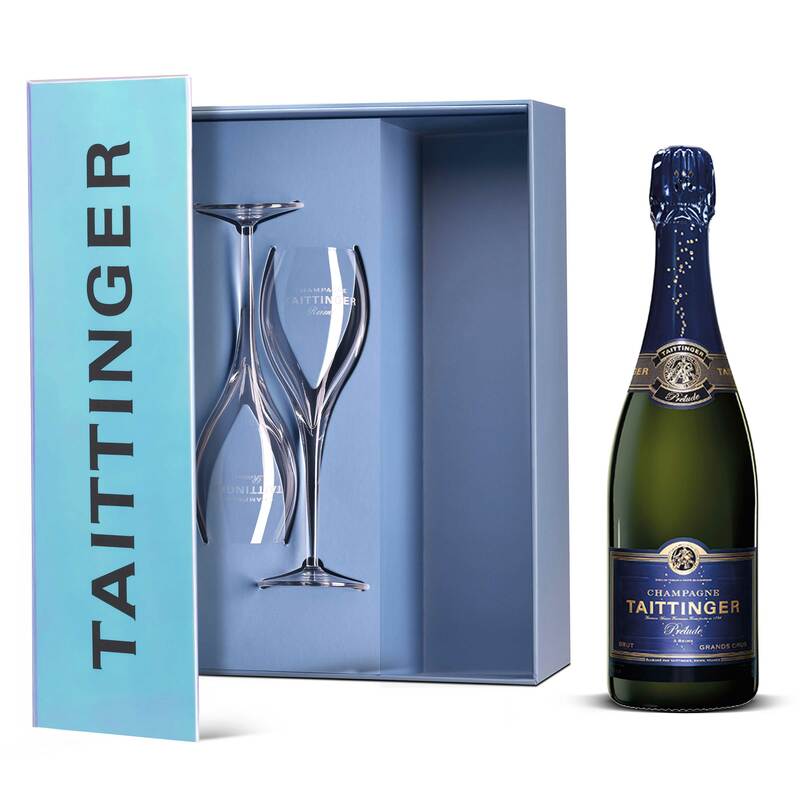 The bubbles are fine and form a lasting and delicately creamy mousse.